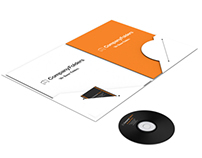 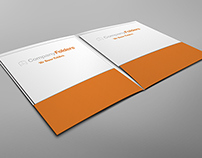 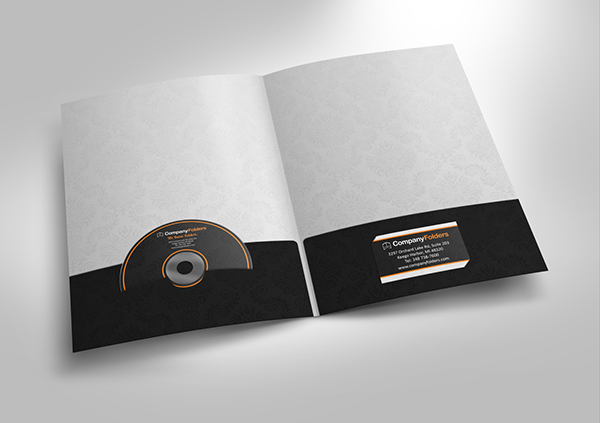 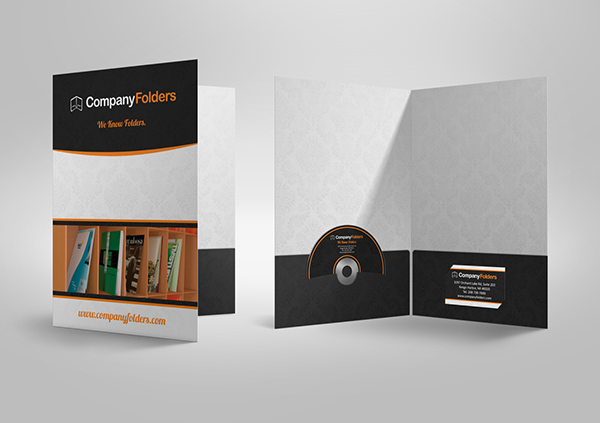 This business presentation folder with dvd and business card slots is a mockup template we designed as a free .psd giveaway complete with smart objects for your own artwork. 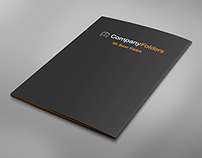 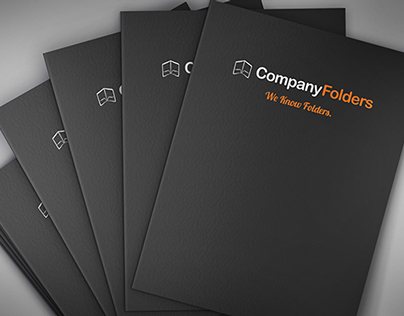 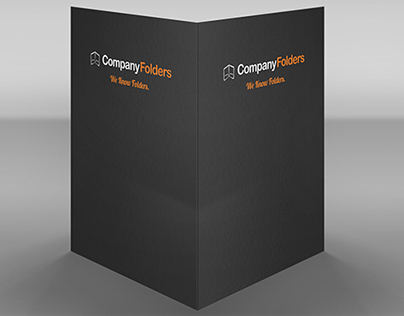 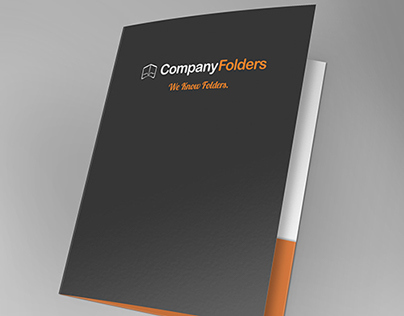 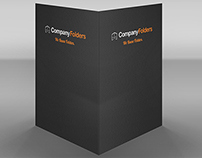 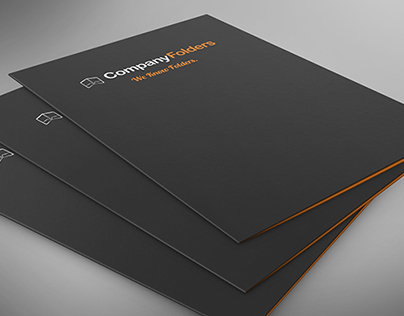 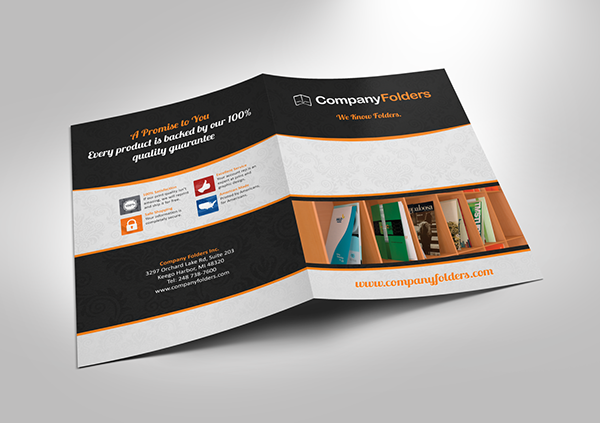 Check out our Folder Design Gallery, containing hundreds of awesome folder designs, design templates, and mockups. 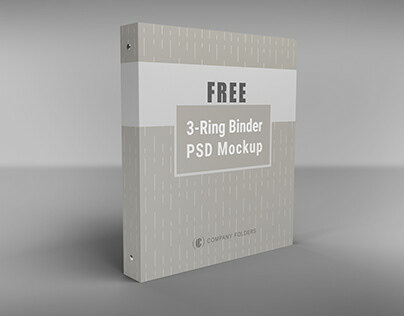 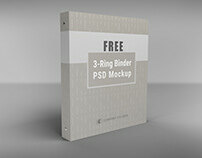 Want more free psd folder templates so you can easily re-construct your artwork and showcase your designs? 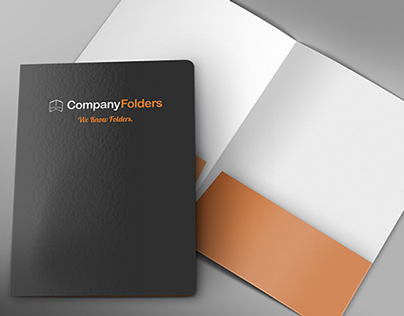 View all folders and tell us in the Discussion below which styles you'd like to see. 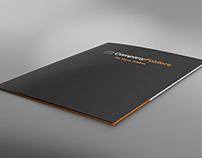 We'll create the smart object templates and send you an update when they're ready!